It is necessary for you to have the HVAC system working if you want to enjoy staying indoors. It can cause discomfort especially when the system is not working well. You need to realize the fact that when you do regular maintenance of the HVAC systems, you need not pay a hefty amount to get it fixed. You need to instead enter into a contract with a company that does HVAC repair in Houston TX. Unfortunately, many companies are providing this kind of services. You need to carefully select a company that is the best in the market if you want the best results. Unfortunately, most people have no idea of how to choose a company. Here are some of the easiest steps that can assist you in tracking down the best companies. Company With Reputation: Now, this is the first and foremost thing that you need to do. You should find a company that has the best reputation in the city. You should not randomly select a company that you find in the telephone directory. The best way to begin a process is by checking with your contacts and acquaintances to see if they know of someone. If yes, you need to check with them to see how they know a particular company. You need to check with your contacts to see if they are happy with their services. It is necessary for you to note their names down. It is wise to check the reputation of these companies online. You need to see if the existing customers are giving good feedback about the company. If yes, it is well and good, if not, you need to skip that company from the list. Years of Experience: Now this is one more important thing that one should consider after checking the reputation of the company. If a company has many years of experience, it is well and good. Companies that start now might not have that experience unless their technicians have a good experience. Now, this is one more aspect that you need to check apart from the company’s reputation. The staff that is working should have immense knowledge in this field to quickly identify or diagnose the problem. A person who has an excellent understanding can fix the problem promptly and efficiently than an amateur. Services They Offer: You need to next know about the services that these companies offer and see which one of them you might require. 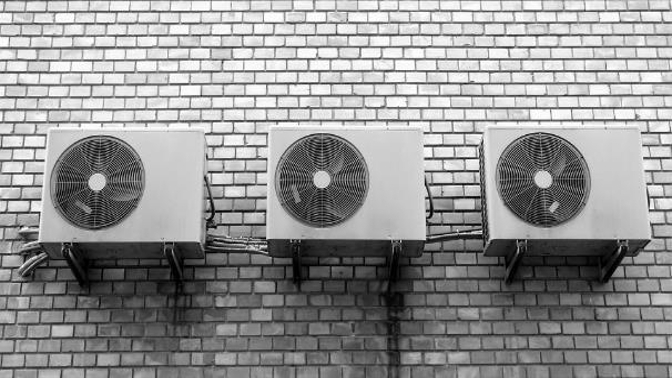 From AC installation to repair and from vent cleaning to enhance indoor air quality, there are several services these companies offer. You need to check and see if they can customize the services for you as per your requirement. Fortunately, most of the companies are willing to do it. Compare the Costs: Lastly, it is necessary for you to compare the costs to select the best company by taking quotes. Instead of finalizing the company once you receive the quote, you need to put in efforts to negotiate further to get the best results. Now, these are the things you need to consider when hiring a company that does HVAC repair in Houston TX.